Sync MailChimp with your groups within Breeze.  Churches that use MailChimp and maintain a church database can feel like they're keeping two databases up-to-date. The two can get out of sync really easily. With our MailChimp integration, you can connect groups within Breeze (through Tags) to a MailChimp List so that when people are added, removed, or modified in that group, MailChimp is automatically updated accordingly. Watch the video above for more on MailChimp integration.